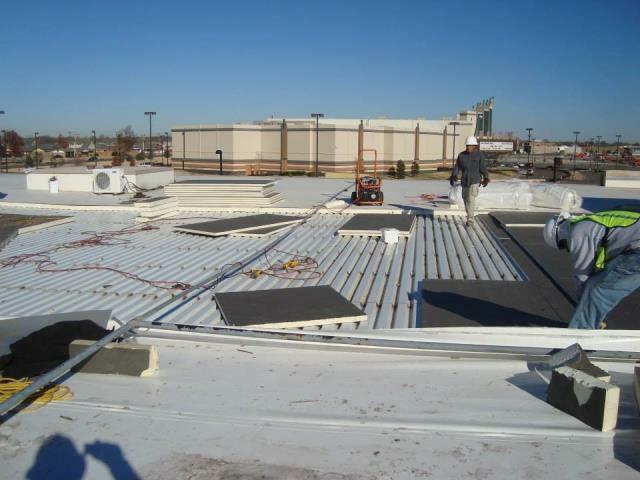 Elite Roofing Solutions works all over Houston TX providing a variety of roofing services ranging from repair to maintenance to installation, all at affordable prices. 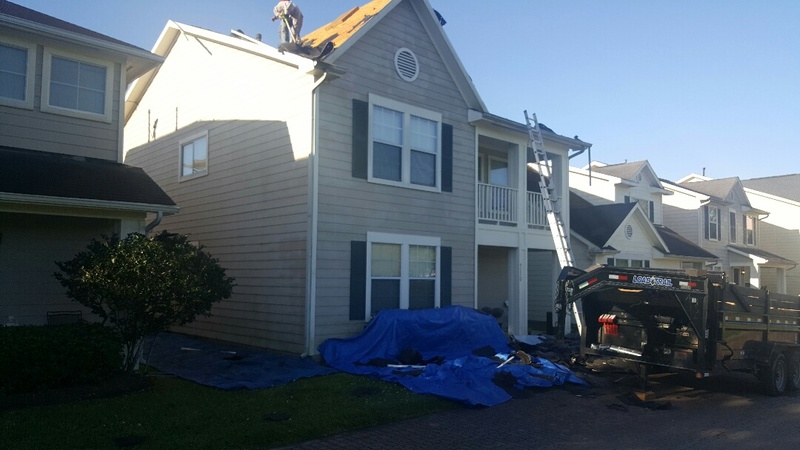 It’s time to find out why your neighbors have been choosing us as their go-to providers of roof repair in Houston TX. Founded in 1836, Houston is the most populous city in the state and the fourth most populous in the entire nation, home to more than 2.2 million. This seat of Harris County is a beautiful, thriving hub of commerce, entertainment, and nature with several suburbs and neighborhoods boasting anything from small quaint abodes to sprawling ranches and million-dollar houses. We were built on a foundation of excellence more than two decades ago, something we can truly stand behind as Certified GAF Master Elite contractors. This means we install the highest quality materials available in the industry — all backed with solid warranties that protect your investment through the years for both labor and materials. 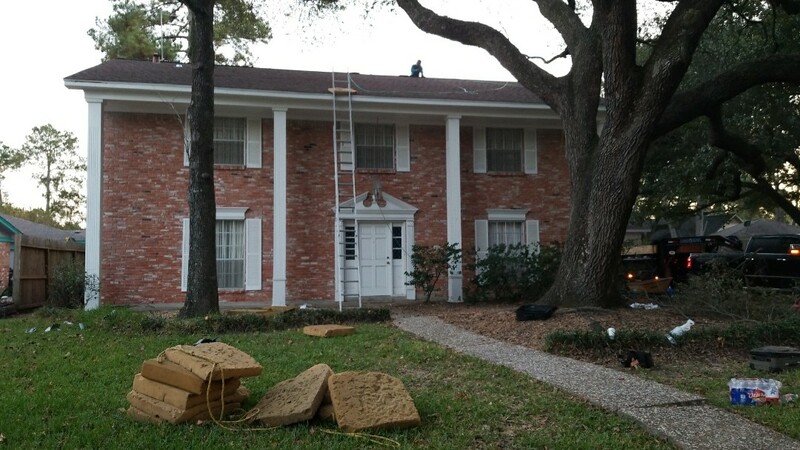 When you need roof repair in Houston TX we are experts in the field. It’s our job to know and recognize the challenges that are inherent with roofing affected by the damaging UV rays of the sun — part and parcel of living in this hot Texas community. We also know how violent and sudden the wind and hail storms can be. That’s why we have a certified insurance adjuster on staff that can hold your hand through those negotiations with the insurance company. 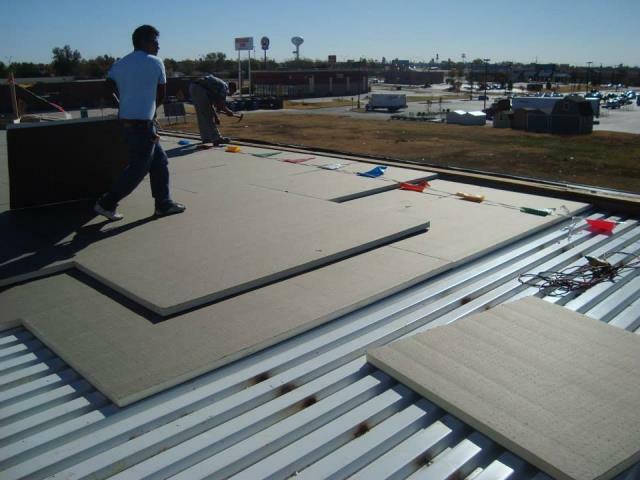 From metal to asphalt shingle roofing in Houston TX, Elite Roofing Solutions is the company to trust. Want a Free Inspection Now? 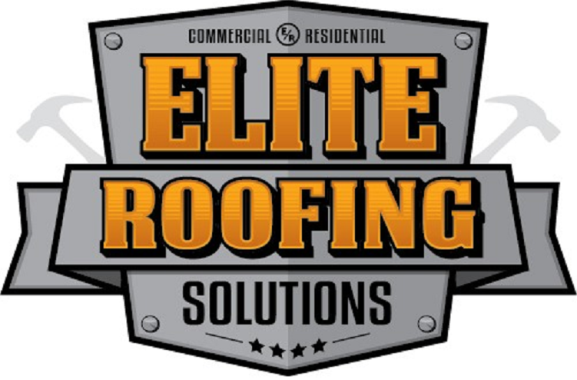 When you call 877-ELITE-13, we can give you free, no-obligation inspection to help kick off your project, whether that involves flat roofing or asphalt shingle roofing in Houston TX. You’ll be glad to know we have many office locations to choose from and convenient hours all week: M-F 9-6. GAF Timberline HD. Converted to Ridge vent. All new flashing, synthetic underlayment and GAF stormguard.